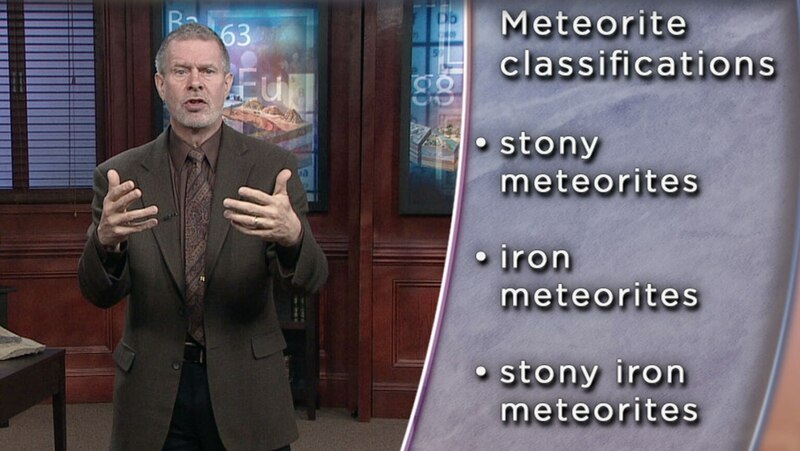 Focus on the most numerous class of meteorites: chondrites. These incredibly ancient rocks tell a story of intense pulses of radiation from the infant sun, which melted dust grains into sticky rocky droplets called chondrules. Countless chondrules clumped together to form chondrite meteorites.